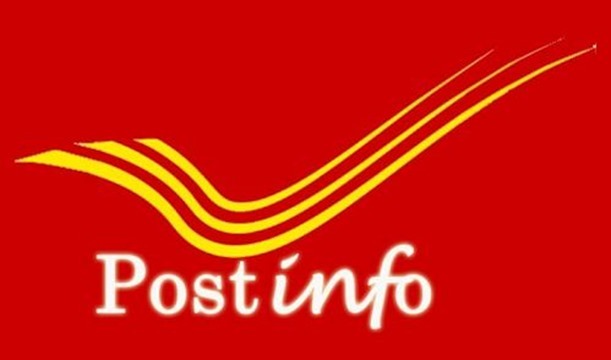 Besides this new app, India Post also launched a new delivery hub in Safdarjang area of New Delhi, which will exclusively cater to the ecommerce portals. This state of the art delivery center is equipped to handle 30,000 packages per day. Highlighting the importance of the Internet based Digital Economy; Minister Prasad made it clear that India Post needs to become a major force in this domain. Tracking feature of this app is being talked about a lot, considering that it will ease the process and transparency will be ensured. The user just needs to enter the ‘Article Number’, and after that, the application will provide information such as: The booking timing, timing of dispatch, goods’ current location and expected delivery time. Postage calculator is also very handful, as it can save time for India Post customers. Earlier, the only option was to visit the concerned post office and enquire about the rates based on weight. But with the new app, all you need to enter is: Weight in grams; Insured amount and COD amount. Based on the inputs, the app will inform about the exact rates applicable. Post office search is another excellent feature of the app. With it’s vast network of 1.5 lakh post offices and 4.6 lakh employees, India Post can become a major catalyst of ecommerce growth in India. Considering that 4 out of 10 orders on Internet are originating from rural areas, and India Post has 80% of its presence in Tier 2 and Tier 3 towns, both ecommerce and India Post can complement each other and solve some major shipping and delivery issues. Major ecommerce portals such as Flipkart, Amazon, Snapdeal, Shopclues and others have already started using India Post’s delivery services, and the growth is pretty encouraging. Between December 2013 to December 2014, India Post delivered COD products worth Rs 280 crore for these ecommerce companies. And this year, it is expected to increase substantially. Besides helping other ecommerce players, India Post is also planning to launch their own portal, which can actually make some serious dents in the market. We had earlier analyzed that once India Post’s own ecommerce portal is launched, it can become India’s largest online marketplace and shared three reasons for the same. Govt. has allocated Rs 5000 crore to modernize and upgrade India Post, as per latest technologies and protocols. Another Rs 2000 crore would be spent on purchasing new, faster vehicles for speedy delivery as well. With a new delivery center, and a clean sharp Android app, India Post is well on its way to claim it’s share in the Indian Ecommerce market. 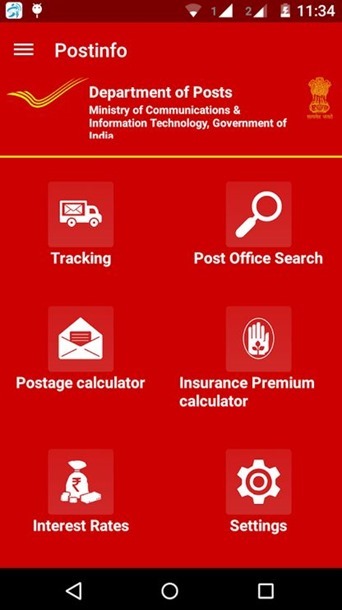 You can download the India Post application here. "India Post Launches It’s First Android App ‘Post Info’ With Focus on Ecommerce Niche", 5 out of 5 based on 1 ratings. Please make available on ios store also for Iphone users. I had to sell a small bed table online weighing 2 kg. I needed cheapest shipping charge. Already knowing courier charge would be very expensive, I inquired at the post office. I was told it would cost 350 rupees for registered post. That was not possible for a table worth just 400 rupees. Other option was simple unregistered parcel. The cost was 70 rupees. This was the shipping price I was looking. However, after coming back and reading information online, I realized this option is not possible. India Post does not offer online tracking of unregistered parcel. Finally, I had to send the table by courier for 220 rupees which was cheaper than India Post’s registered Parcel service. India Post’s ecommerce shipping services are expensive, available only in major cities, and suitable only for lightweight expensive items. At its price offerings, India Post will have to compete against private couriers that offer competitive shipping rates to large volume sellers under long term contract. India post’s Parcel service is good for individual sellers selling in low volumes but it needs to make this service ecommerce friendly.